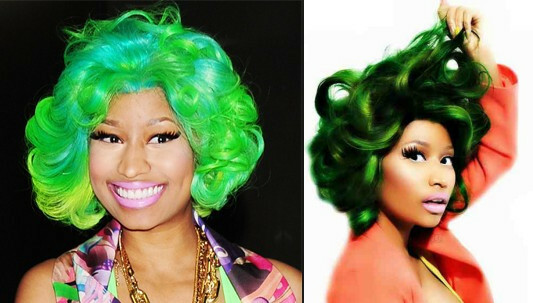 Niki Minaj is a especial presence.She has a Cartoon-Face that makes her very cute. 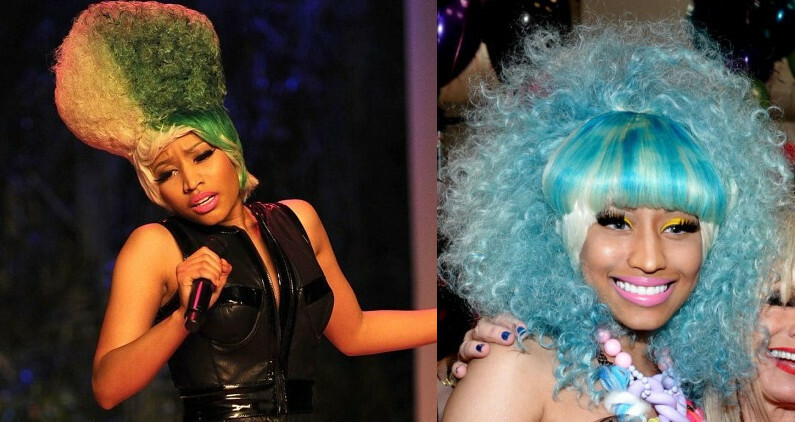 What makes me crazy is her multicoloured hairstyles, of course they are all lace wigs. Amazing appearance, exaggerated make up, whatever you like her or not, she wins. She makes her hot in fashion. 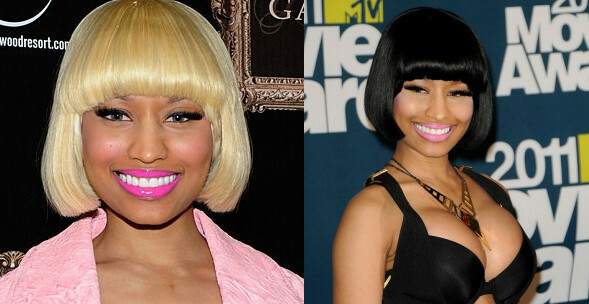 I've found a video that introduce lace wig, whose colour is very similar to Niki Minaj's wig. The youtuber and Niki are alike in some ways. What do you think? 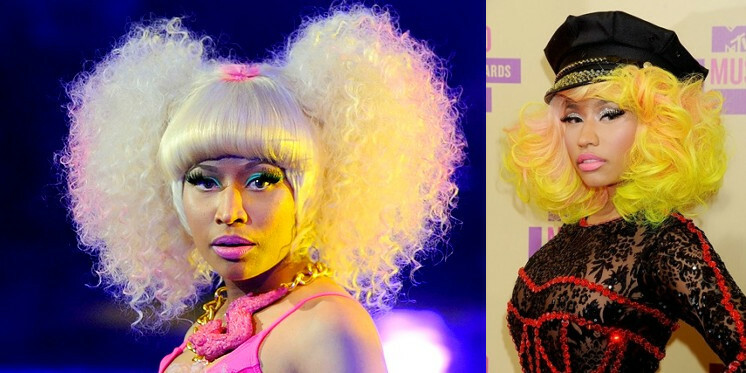 She looks great with pink wigs! she looks amazing in the jerrycurl wig. Yes, curly hair suits her. 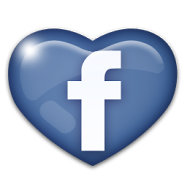 Thank you so much for visiting my blog.You have a wonderful blog.. Thanks a lot. I am already your reader. Wow...tolle Zusammenstellung! Unglaublich, was sie alles mit Ihren Haaren anstellen kann. I'm a new follower! Keep it up! Thanks a lot. I will follow you. würde mich freuen wenn dir mein blog auch gefällt ! i love her pink wigs too - so fun! hello love, thanks for your comment on my blog..sure we can follow each other, just tell me when u follow me than i'll follow u back immediately. folge mir & ich folge dir zurück!